What that means is that I’m going to pretty much go through the makeup that I use on the daily and offer you the “splurge” option and the “save” option. Something to mention here is that I actually have or had all of these products, so I can make an informed judgement on their performance … which is nice. 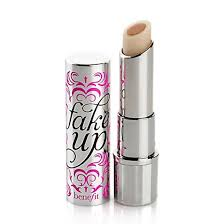 If you are one of our Makeup Obsessives, I hope you find this helpful! 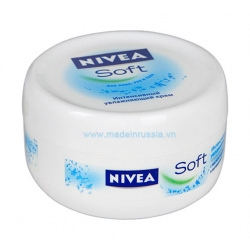 The verdict: while the Estee Lauder product is absolutely gorgeous to apply, honestly the Nivea product does just as good a job, and for $70-odd less, I’m picking the Nivea. The verdict: I’m definitely going to pick the Splurge option here. 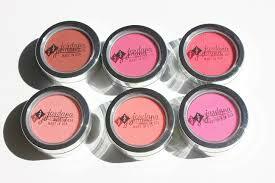 The Skindinavia product is just fabulous and your makeup lasts like a dream. 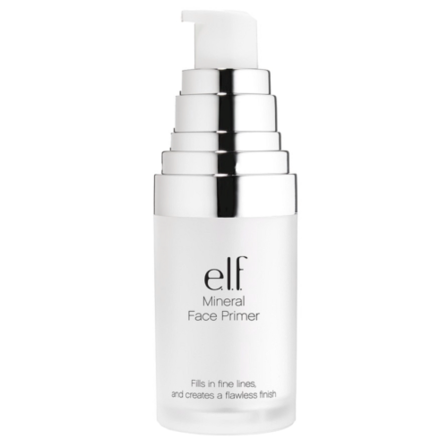 I actually found the ELF product started to give me little pimples – and at my age, I am NOT going there with that! The verdict: I kinda had to think about this for a while, and then I realised there was actually no quandary at all – what do I put on my face every day? 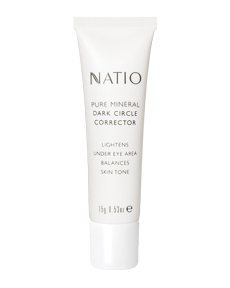 It’s the Natio – even though I have the Double Wear too. 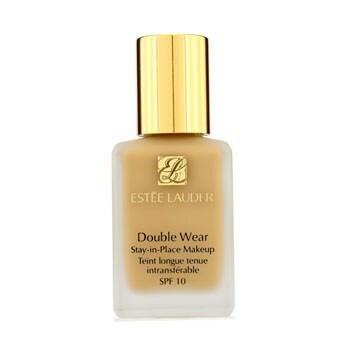 In fairness to the Double Wear, I tend to keep it for “going out” and times when I need a fuller coverage, but on a daily basis, it’s the Natio. The verdict: I really only wear concealer under the eyes, so I’m going to have to go with the Benefit Fakeup in this case. 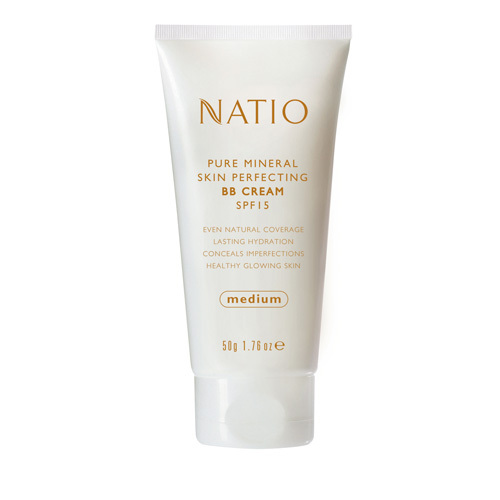 The Natio product is magic for hiding and concealing bags and dark circles under the eyes, but I do find it tends to settle in one’s fine laughter lines after an hour or so and the Benefit Fakeup doesn’t do that. For me anyway. 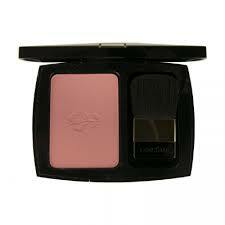 The verdict: I do so love Lancome, but there’s no question here for me. The Jordana wins hands down – it’s tiny money so you can have a colour to suit every outfit or makeup look – and it’s pretty pigmented as well, so it won’t disappear after five minutes. 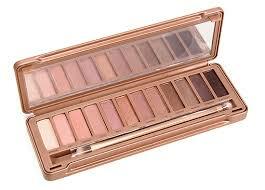 The verdict: I LOVE my Naked 3 palette with.a.passion and I reach for it every single day. So yup, it’s the Splurge option on this one. 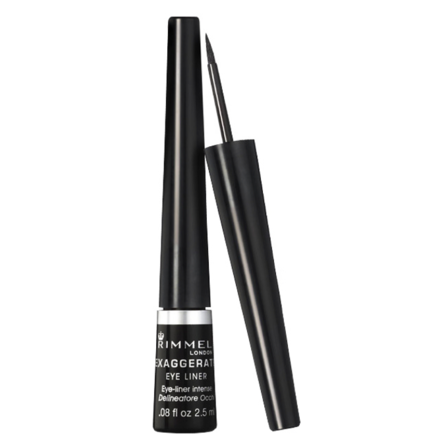 The verdict: I’d probably have to pick the Rimmel Rockin’ Curves here … I will admit the Estee Lauder one is better, but not $65 better, so I’d prefer to save my money on this one. 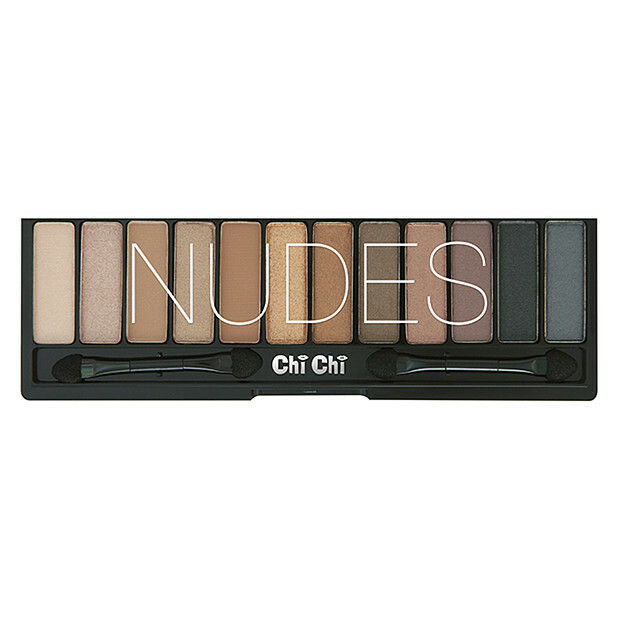 The verdict – I have to admit, I only have this one – I don’t have a splurge option. However, this is really pretty damm good so I can’t imagine me going out and paying lots for an alternative. The only thing I might say is that the wax stuff runs out WAY before the colour stuff which is kinda annoying and the only negative I have. 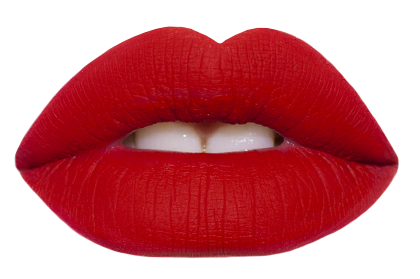 The verdict – I’m going with the Lime Crime here – I’ve not found a better, more stay-onny option (see my review here.) 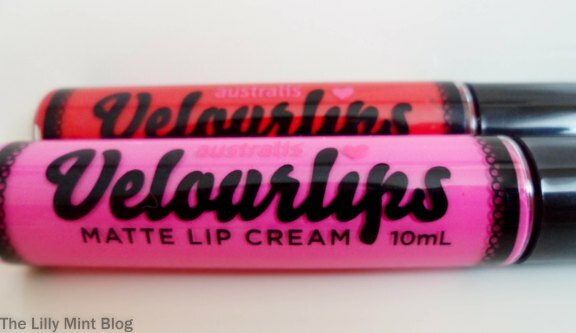 The Velourlips are good; just not as good. 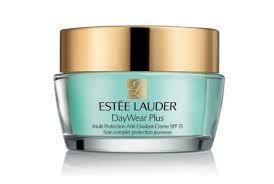 The verdict – Agent Zero Shine all the way for me. I didn’t really like the ELF one at all. 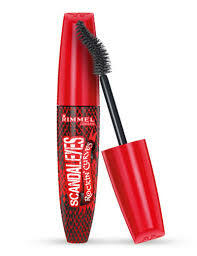 The verdict – Most definitely the Rimmel offering. 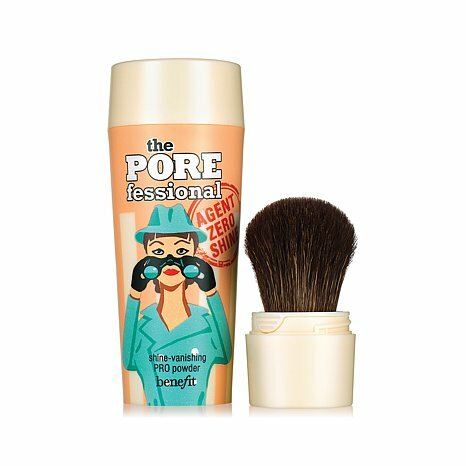 I found the Benefit one too smudgy and it didn’t offer the precision I was after. 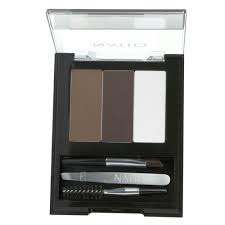 So when all is said and done, it appears that I am a cheapskate when it comes to makeup (but only by a whisker!!!) I SOOO didn’t expect the Save option to come out on top, but I’m secretly pleased it did. It’s really gratifying to know there are options out there that are far cheaper and that, in many cases, actually do a very similar job to the more expensive versions. 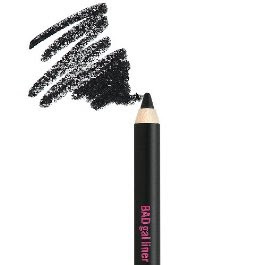 When it comes to your makeup, do you SAVE or do you SPLURGE? 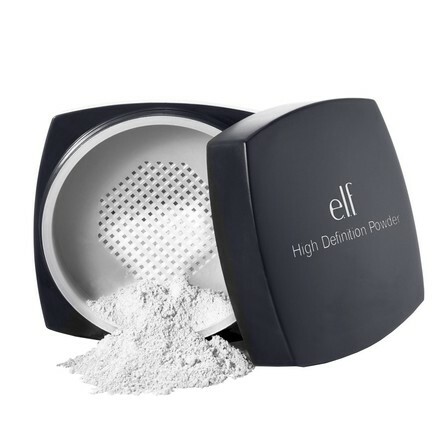 Posted on November 25, 2014 November 25, 2014 by MumptyStylePosted in Makeup/SkincareTagged blush, brows, concealer, eyeshadow, finishing powder, foundation, lips, liquid eyeliner, Makeup Obsessives, mascara, moisturiser, primer, Splurge or save.